Why You Should Fence Your Property? There are lots of pretty good ‘grounds’ to install fence around your property. Let’s look into some of the reasons as why fencing your property can be a good idea. Whether you are fed up of the trespassers spoiling your front lawn or you are irritated with the unsolicited peeking of neighbors, you can provide your house with more privacy by installing the fence around it. In general, you can have a better sense of privacy inside your property if is covered with the fences from all sides. There are different fence structures available in the market. Wooden and vinyl structures are preferable if you are installing them for the sake of privacy. Add fencing to provide your property with added privacy can also increase its market value. Buyers value privacy while considering purchasing real estate and tend to even pay more for it. Security can be the major reason behind installing the fence around your house. There are several reasons for which you should install fence around your house for additional security. Adding the layer of fence around your house in any of the above mentioned cases can help you to top up the security for your loved ones. Fencing can be handy to mark the limits of your property. 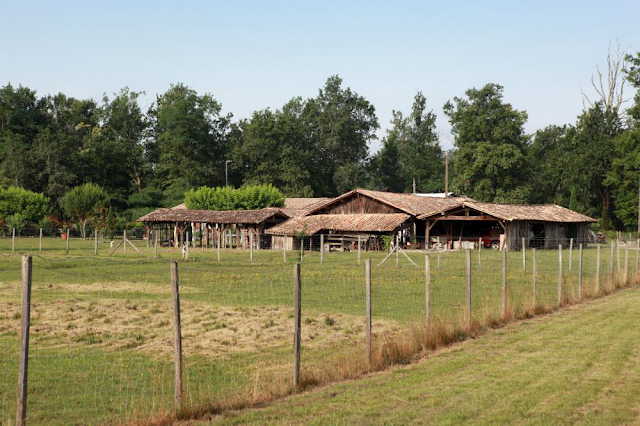 If you have a ranch or farm then you might own acres of land. With such larger area in your possession, it is better to mark it with fences to avoid any possible encroachment. You can also prevent any land dispute with your neighbors if have fenced the starting and ending limits of your property. Marking your large-area property can also helpful for you to know how much space is available in your property for any further developments and renovations. Fences are a great way to ensure safety of your children, especially if they are used to play outside oin the yard or lawn. If there is any nearby road, then without a fence, it would be dangerous for children to play outside of the home. They can easily wander towards the road and can meet any unfortunate consequence. By installing fence around your property, you can let your children play in the yard or lawn without getting worried. If you have pets, then installing a fence around your property can stop them from going astray. A wooden fence can also prevent the unnecessary barking of your pet dogs on strangers and passers-by. A good high value fence can increase the curb appeal of your house. For choosing the fence for decorative purposes, match its color and texture with the exterior of your house and the general ambiance of your neighborhood. To get the optimal returns on investment on fencing your house, always hire the services of experienced fence contractors.